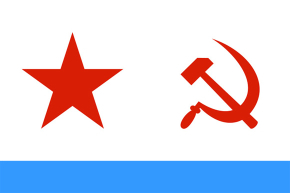 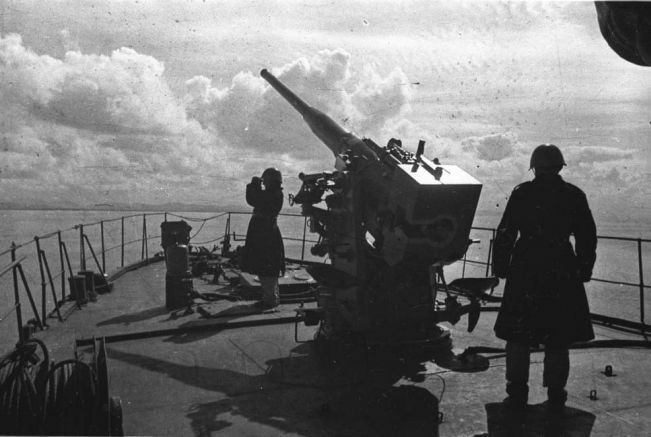 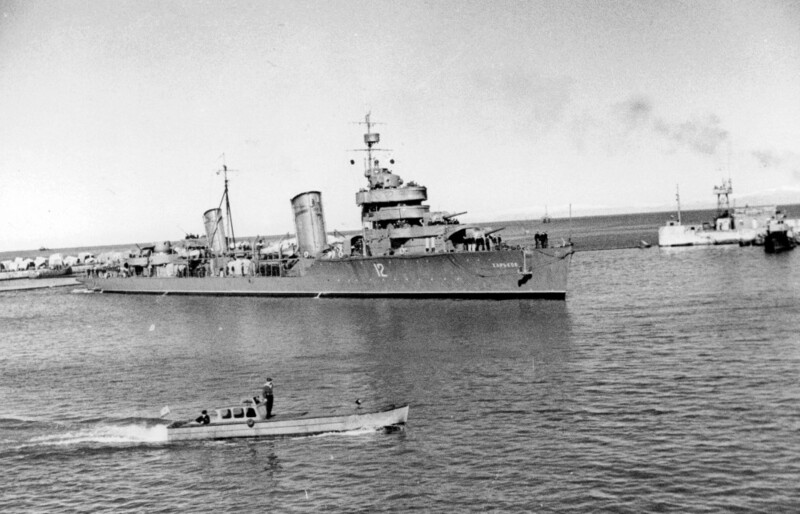 Soviet squadron in 1944: the guardian cruiser «Red Crymeria», next the battleship «Sevastopol». 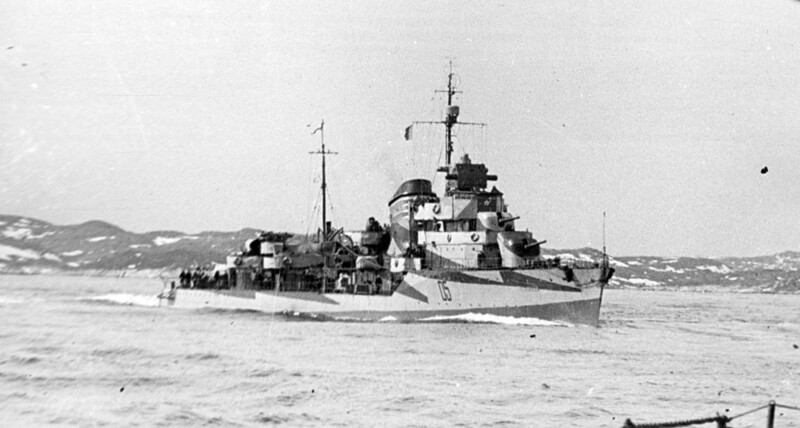 Soviet destroyer lider Harkov (project 1). 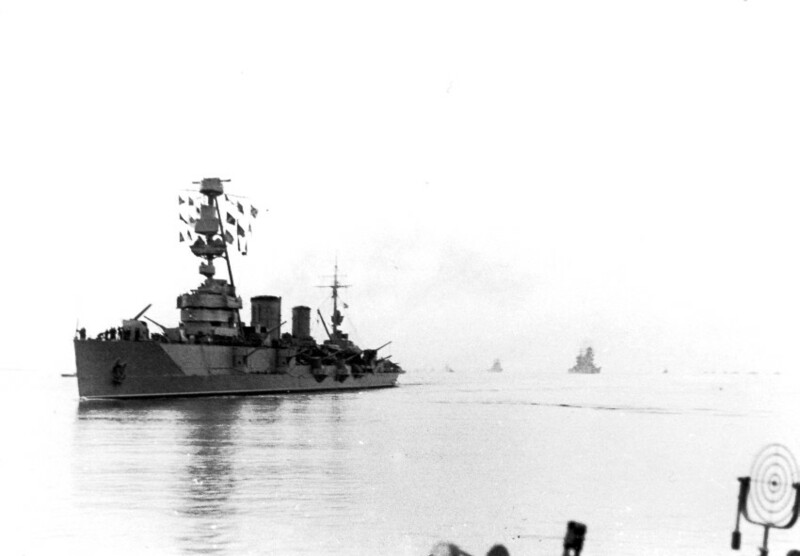 Soviet WW2 destroyer Razumniy (project 7) of Northern fleet.